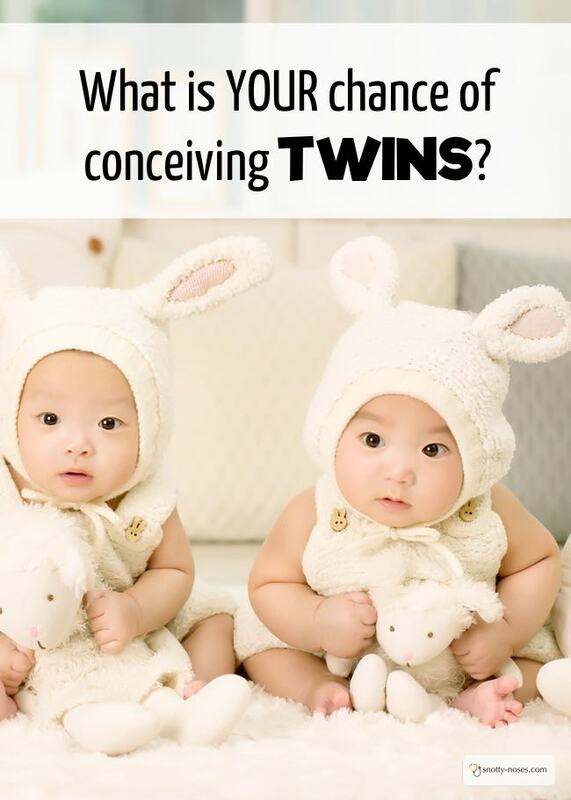 What are Your Chances of Conceiving Twins? I have always had a fear of having twins. They run in the family, but I have always thought that it "wouldn't happen to me". When I did fall pregnant with twins, it was like a bolt of electricity. Twin babies! One baby was hard enough. Help! I was so shocked I didn’t know whether to laugh or cry. Given that twins run in the family, I should have seen it coming. I ticked most of the boxes to increase my chance of having twins. I just forgot to warn my husband. Deciding whether to try for a third baby was a difficult decision. Time was ticking away and being slightly older, I fell pregnant straight away. My previous pregnancies had been uncomplicated so when I had a little bit of bleeding at 6 week, I was terrified. Oh, did I mention that we live in Spain? Sorting out medical problems in a different language always adds extra stress. My husband took the two boys home for dinner whilst I drove to the hospital alone. Alone and terrified. And that was how I found out. I was so shocked I truly didn't know whether to laugh because I wasn't miscarrying or to cry because my mum had twins when I was nearly 12 and I knew...I knew that 2 babies is more hard work than one. There are two different types of twins, identical and non-identical and it’s the non-identical type that run in families. Identical twins or monozygotic twins are the result of one egg (or zygote) splitting into two and becoming 2 embryos. They contain exactly the same DNA and that's why they look so similar. They usually have one amniotic sac, although it is possible for the zygote to split very early and then they have a sac each. 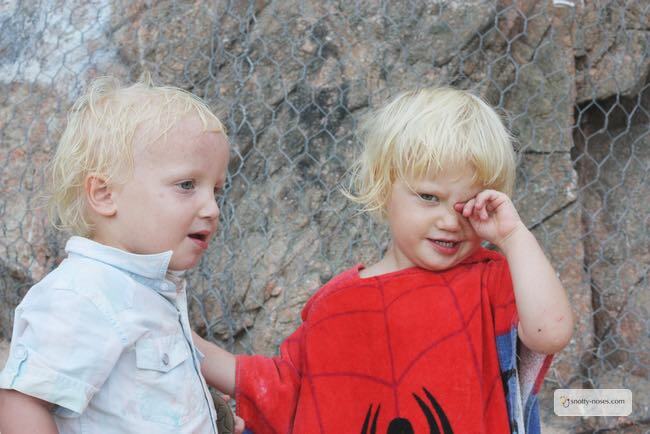 The chance of having identical twins is 1 in 300. It’s entirely random, there’s nothing you can do to change it. 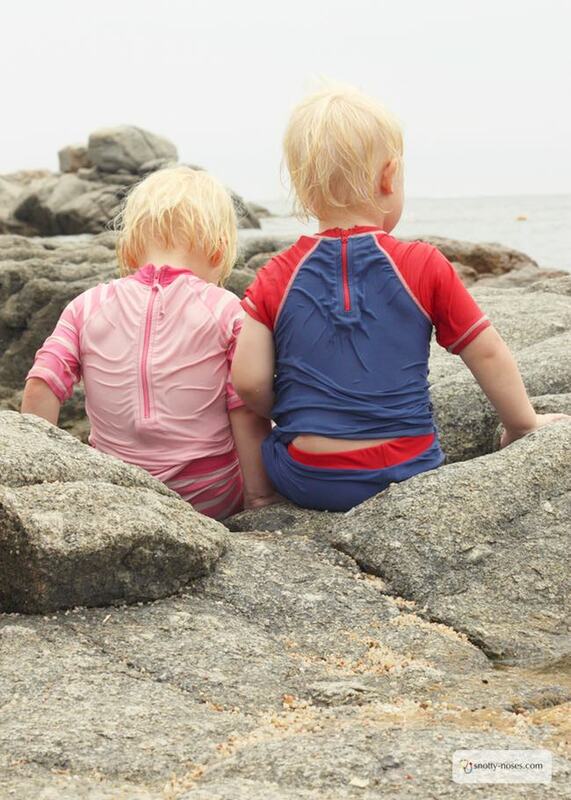 Dizygotic twins are also called non-identical twins or fraternal twins. They are the result of two different sperm fertilising two ova. Hence, they share DNA but are not identical, just like any other full brother and sister. Some women sometimes release more than one ova. They hyper ovulate. More ova, more chance of twins. The Twin Gene. Hyperovulation runs in Families. The twin gene is clearly in my family. My mother and my grand mother both had twins. The bit about it skipping a generation isn’t true. Nutrition, being well nourished rather than having poor nutrition. Tall and above average weight. There isn’t much that you can do to increase your chance of having twins. Most of the things you can’t change. You can keep having children and make sure you eat a healthy diet when you are trying to conceive. But that’s about it. Yes, twins can have twins. If they are female and are non-identical twins, they may well have the twin gene from their mother. But then so may any of their sisters who aren’t twins. Otherwise, it’s just luck. The same as everyone else. Since that day, I have learnt to love having twins. I have to confess that to begin with, it took a while to get used to the idea. I remember sitting on the beach watching a family, 4 children playing, they were siblings and cousins. I watched them thinking "that will be our family". I was enormous when I was pregnant, not fat, just enormous. I'm tall and thin. I just had the most amazing giant bump you have ever seen. Parenting young twins can be hard work. Parenting young children can be hard work. But when I cuddle up with two sticky, pudgy little cuddly babies, it's all worth it. Parenting twins is awesome and now I can't believe how lucky I am. This is an affiliate link to Hilary's Pre Natal Class. If you are pregnant, pop over and check it out.